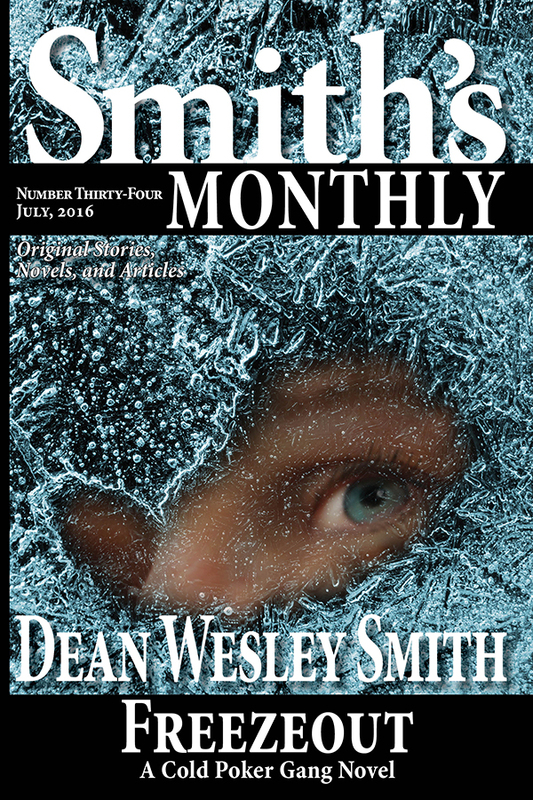 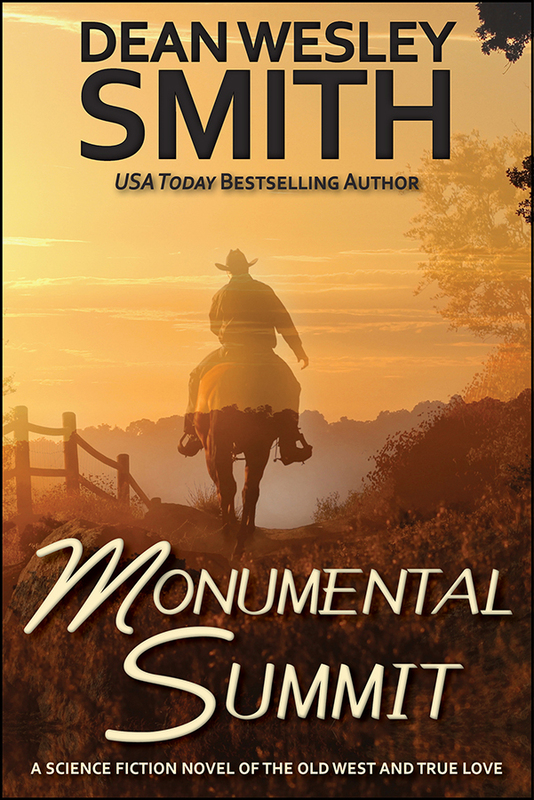 Over eighty thousand words of original fiction from USA Todaybestselling writer Dean Wesley Smith. 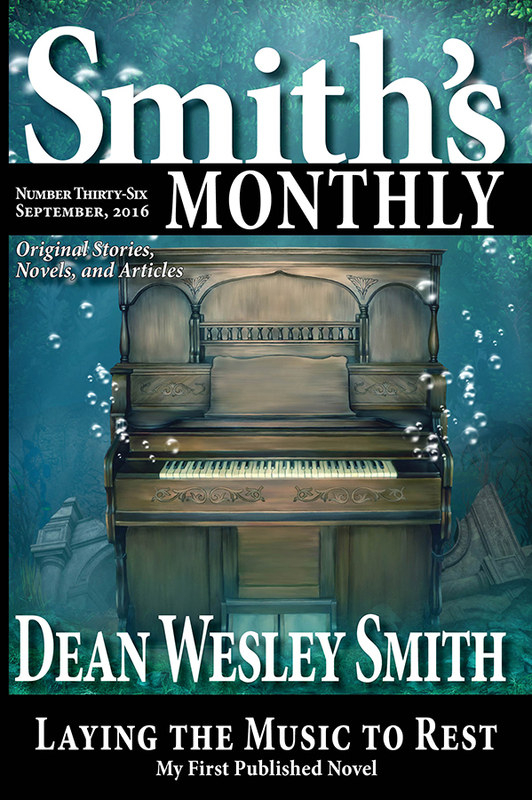 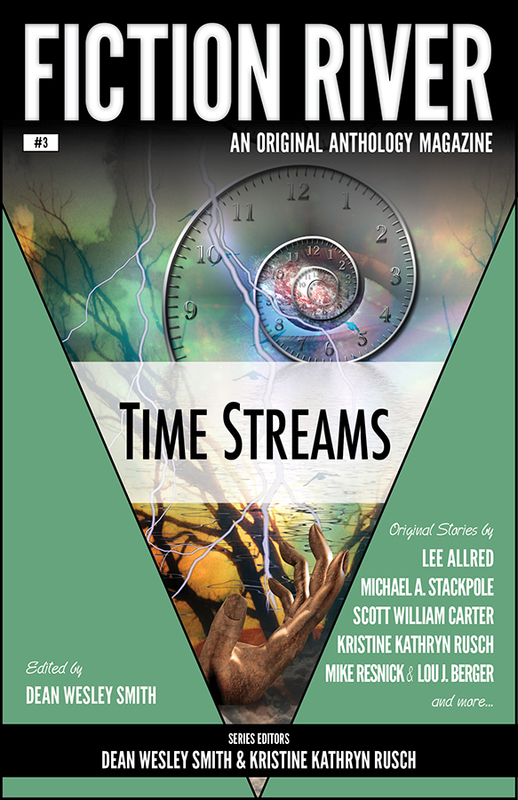 In this thirty-sixth monthly volume the full novel Laying the Music to Rest,plus four short stories. 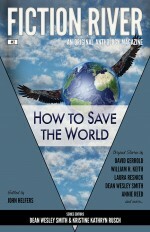 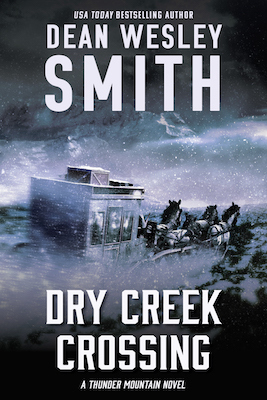 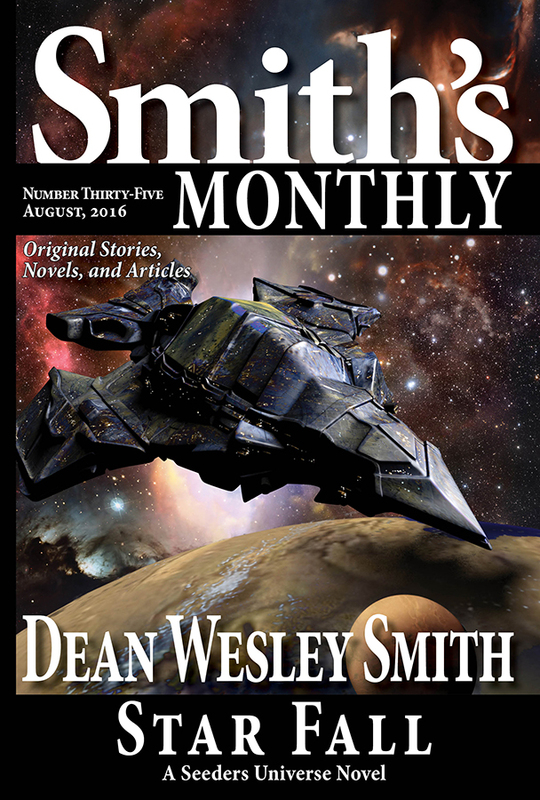 Over sixty thousand words of original fiction from USA Today bestselling writer Dean Wesley Smith. 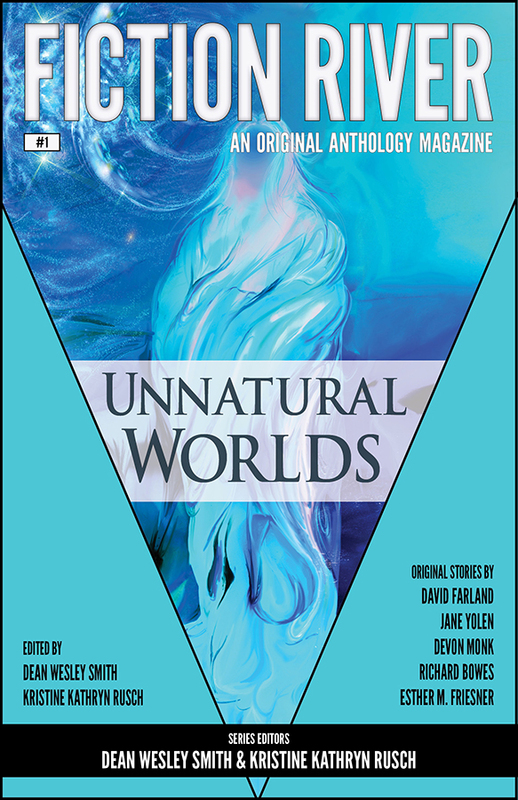 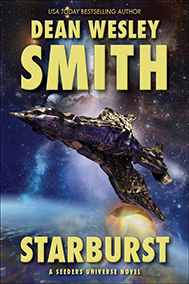 In this thirty-fifth monthly volume the full novel Star Fall: A Seeders Universe Novel, plus five short stories and a serialized novel, Laying the Music to Rest. 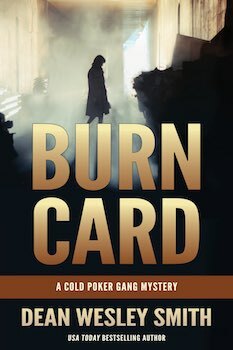 In this thirty-fourth monthly volume the full novel Freezeout: A Cold Poker Gang Mystery, plus five short stories and a serialized novel, Laying the Music to Rest.